Al Shuh Electric, electrician, listed under "Electricians" category, is located at 395386 Concession 2 Chatsworth ON, N0H 1G0, Canada and can be reached by 5197944444 phone number. Al Shuh Electric has currently 0 reviews. 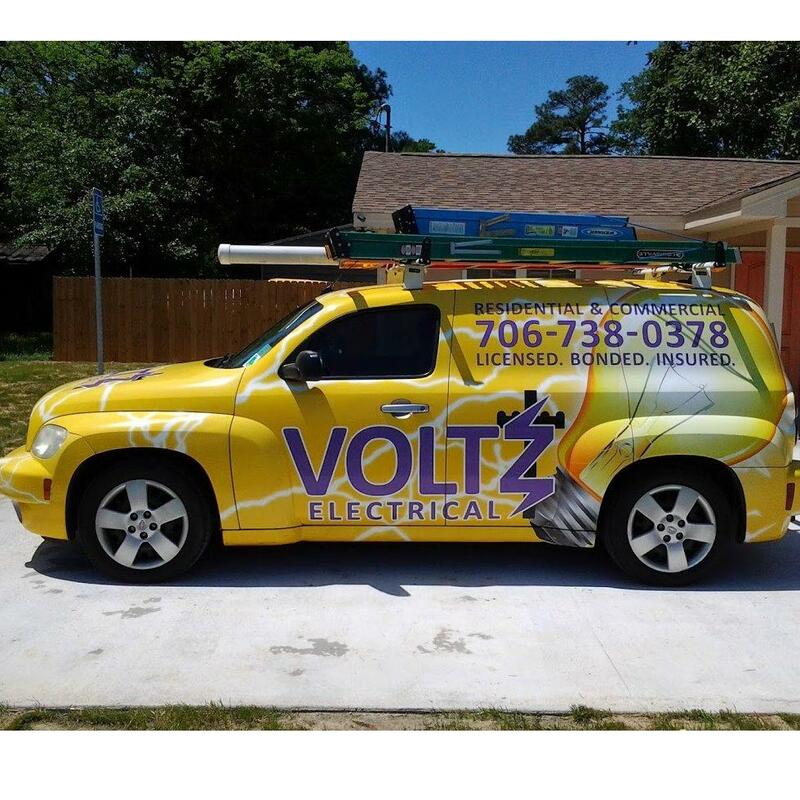 Browse all Electricians in Chatsworth ON.